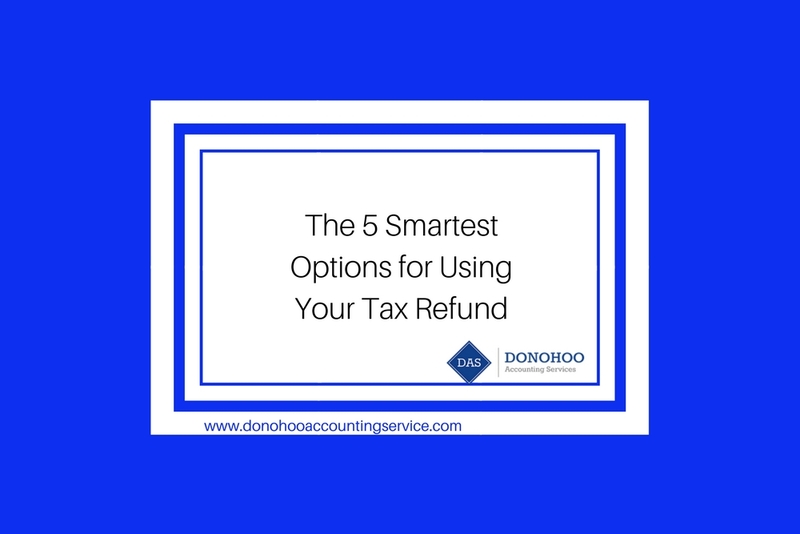 Even though getting your tax refund can feel like hitting a mini lottery, it’s important to remember that this payment is your money. As a result, the last thing you want is to let it flow out of your bank account just as quickly as it arrives. If you’ve had that. 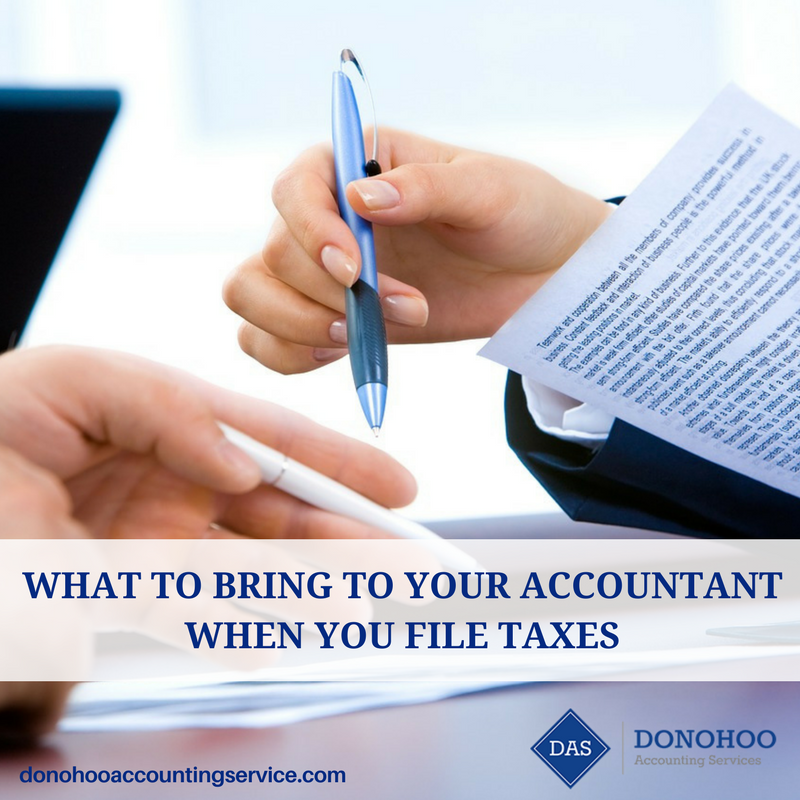 Although it’s technically possible to file your own tax return by using software, this can leave you exposed to a wide range of issues. 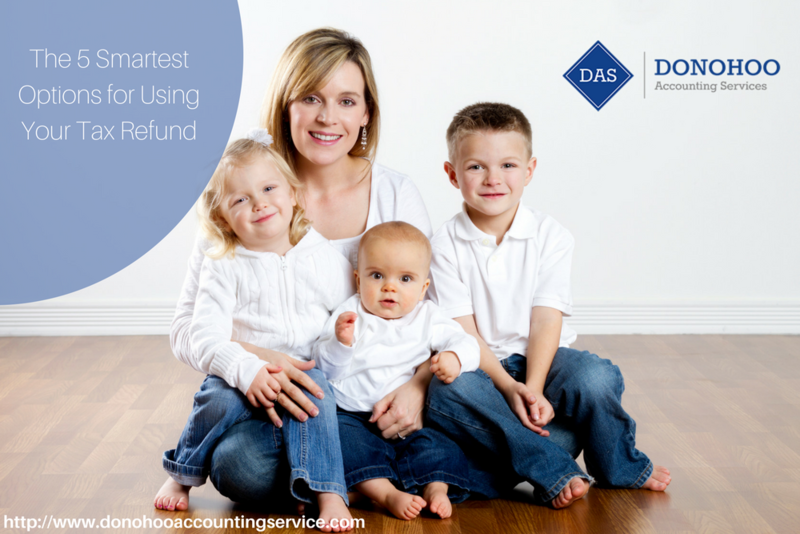 If you want to ensure that everything with your tax return is handled by an experienced professional, working with a reputable accountant is an investment that should. College is an important topic of conversation for many families. While there are lots of exciting things to talk about related to college, there are also some very stressful ones. Money is probably the most stressful. Given how common significant student loan debt has become, paying for an education can seem. 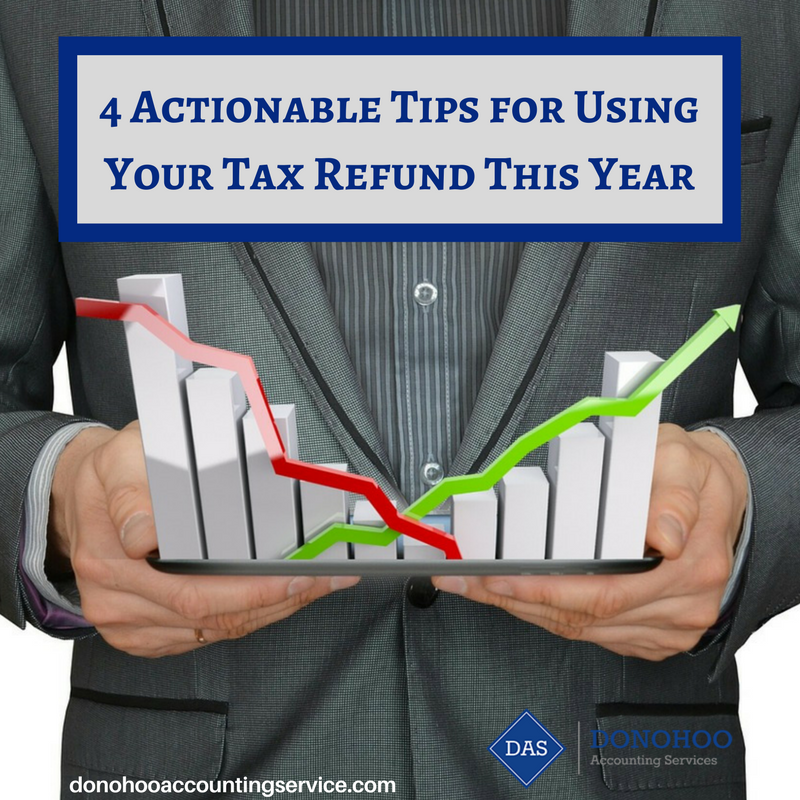 Many people treat their tax refund like a bonus they weren’t expecting. Others act as if they randomly hit a small lottery jackpot. These attitudes result in people spending their refunds almost as quickly as they get them. Although it may not seem like that big of a deal, a tax.